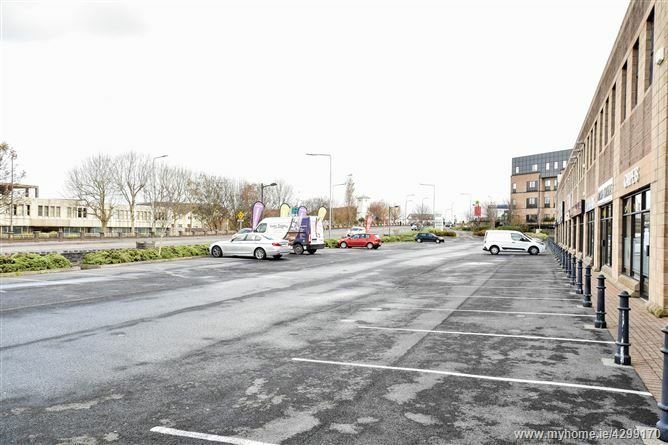 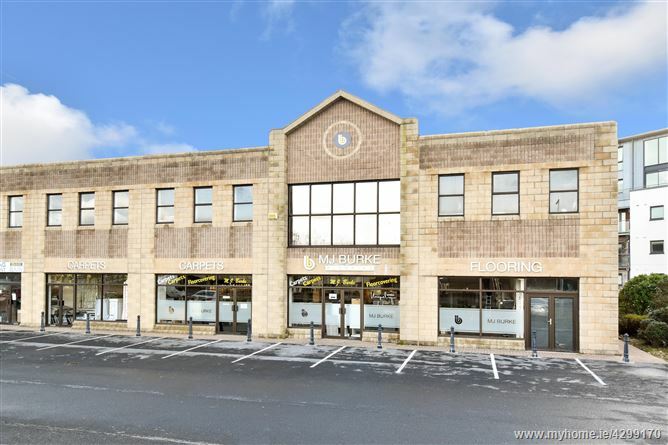 The subject property is an important commercial premises comprising extensive accommodation of approximately 9,228 sq.ft, with extensive onsite carparking, forming part of a very successful retail park overlooking Sean Mulvoy Road, within a short distance of Galway city centre, Galway Shopping Centre, Industrial parks, NUIG, UCHG and proximity to all main arterial roads out of Galway city. 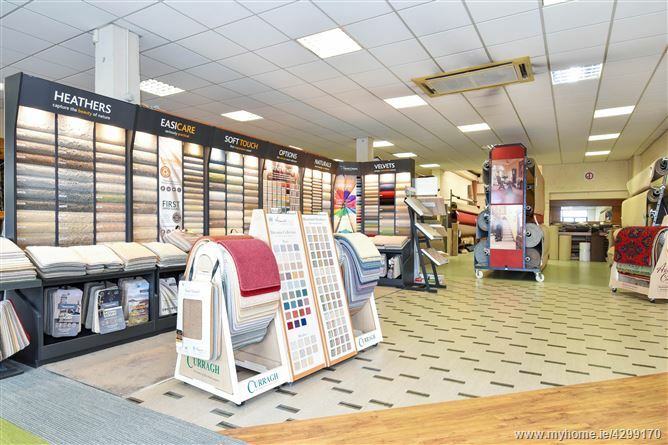 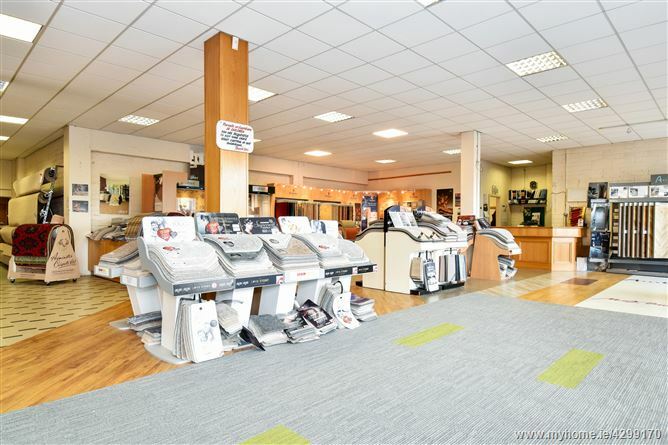 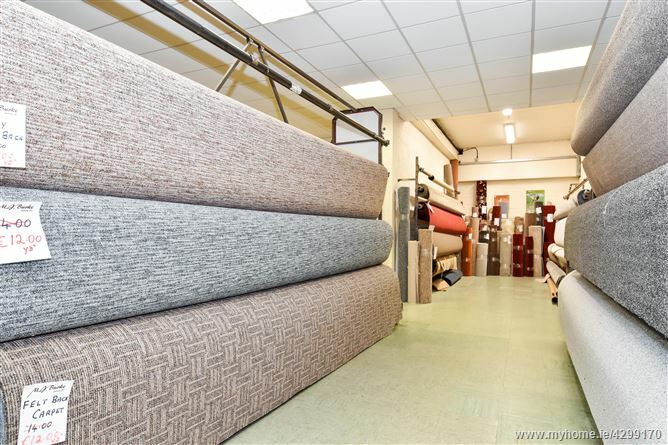 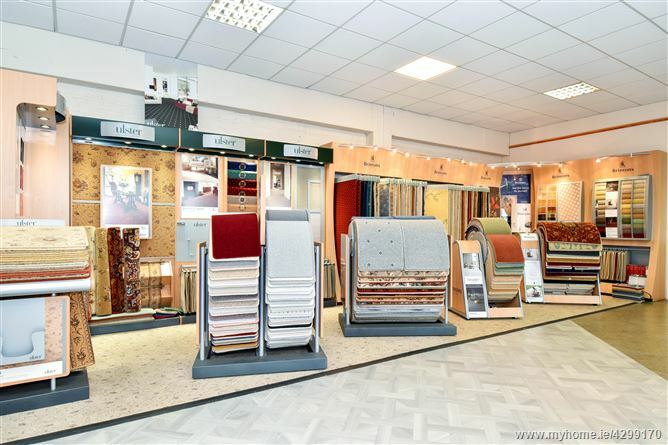 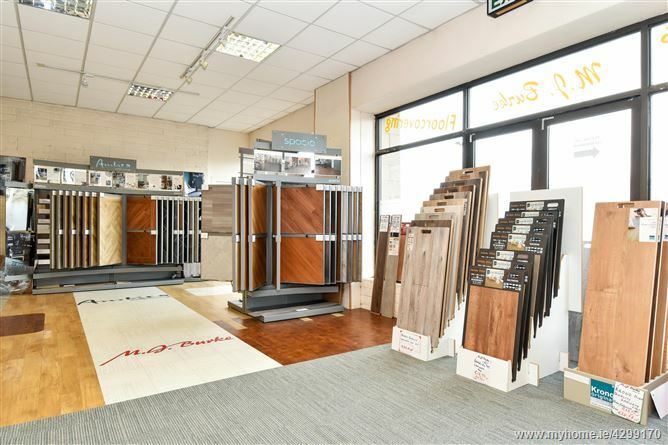 These very well-known commercial premises have traded very successfully from new, as well known retail Carpets & Curtains showrooms and have the benefit of substantial frontage with large window displays and are also most suitable for a variety of alternative commercial concerns, subject to planning permission. 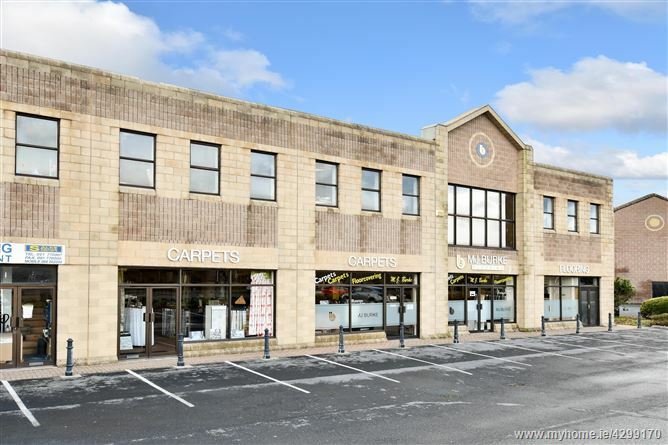 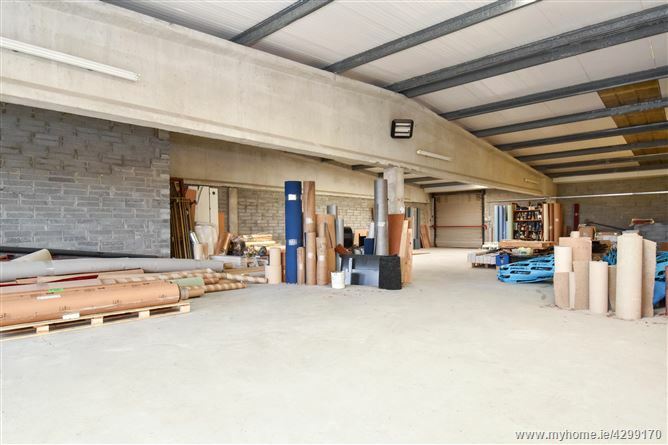 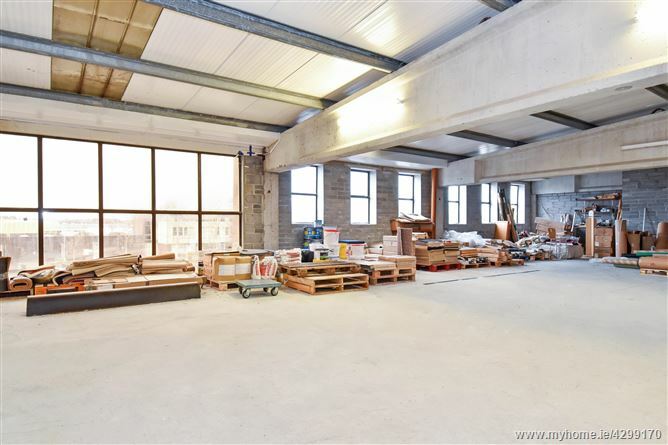 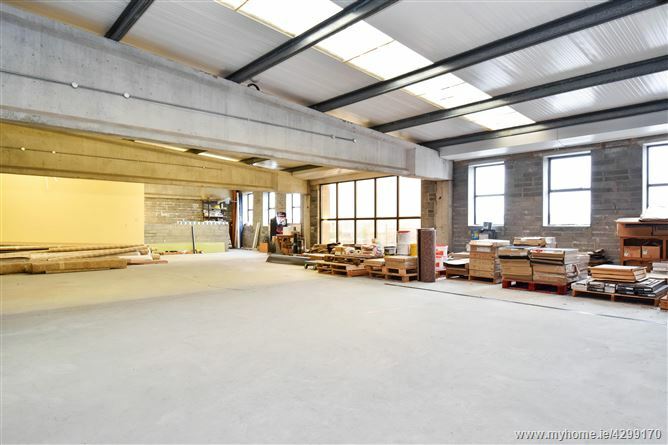 The extensive premises includes ground floor retail space with ancillary offices & toilets and a first floor currently used for storage with dual access from both the front and rear.